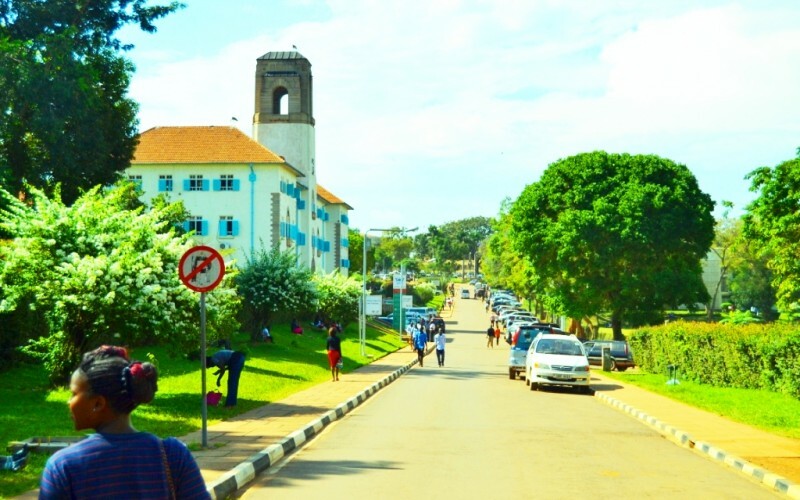 KAMPALA – Makerere University lecturers have announced that their three-week strike has ended and will on Monday resume lectures. In a meeting held on Friday, the teaching and non-teaching staff said that they believe the university council led by Ms Lorna Magara is committed to negotiations on reinstating their suspended colleagues. The decision came after the university council’s vice chairperson, Mr Dan Kidega, told the striking staff that council had agreed to disband all the committees formed by Vice Chancellor Prof Barnabas Nawangwe h with immediate effect. Last month, Makerere University Vice-Chancellor Prof Barnabas Nawangwe suspended Mr Kamunyu, Mr Bennet Magara, the Makerere Administrative Staff Association chairperson and his General Secretary, Mr Joseph Kalema for alleged indiscipline and inciting staff to strike.